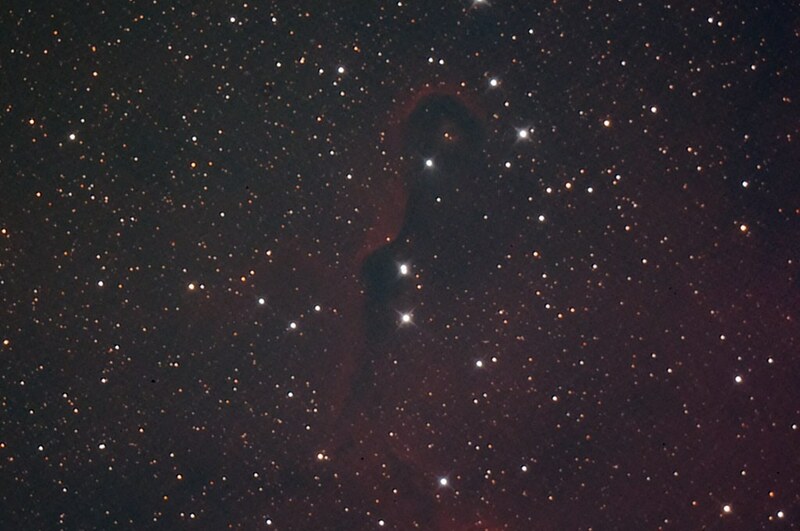 First clear night since Robin fixed the dark frame problem and hot pixel detection with the strong amp glow in the ASI183MC Pro. 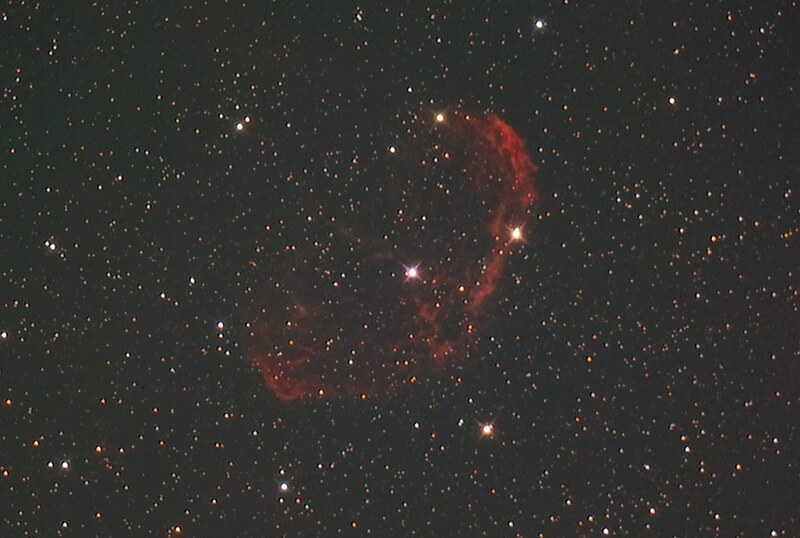 SharpCap: Used Smart histogram Brain to measure sky brightness, suggested 236 sec Exp, 110 gain, 0 offset. Made a master dark with 5 frames which were used for all images. 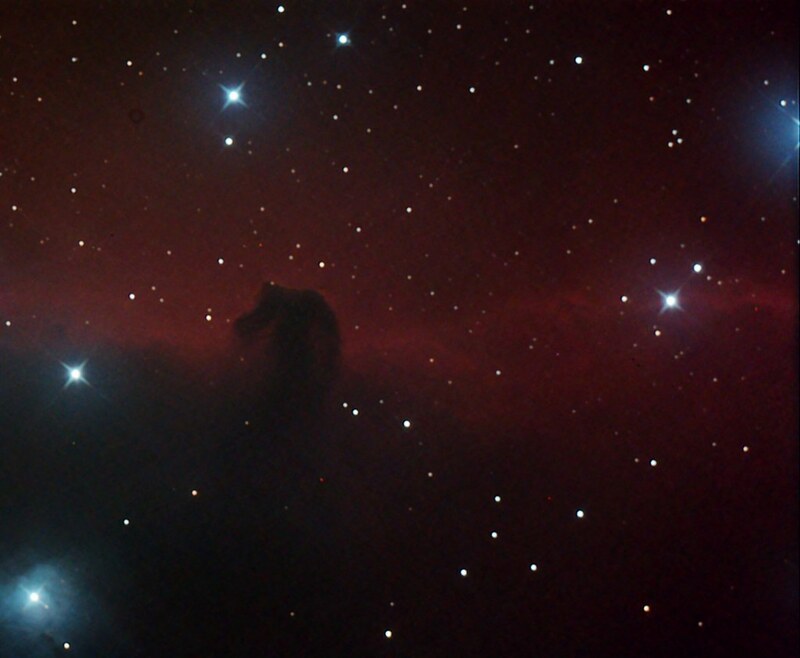 All images were live stacked and final .png images cleaned up in Photoshop: remove skyglow, remove horizontal banding and some remaining noise. Very good images and write-up. This is the first informative post I have read regarding the use of the Smart Histogram. I note with great interest the exposure time of 4m and integration time of 1h 40m. Would it be possible for you to do the following: take a single bias frame i.e. 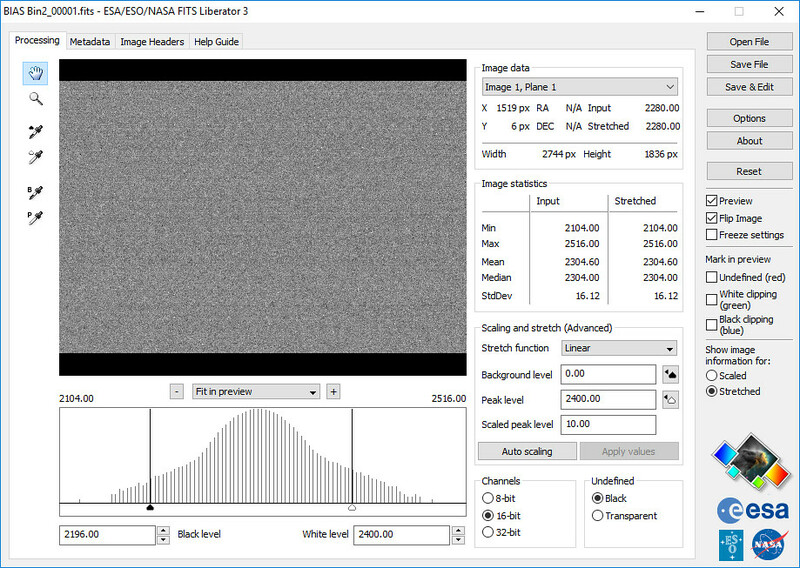 a dark frame with exposure set to minimum for the camera, load the frame into FITS Liberator and post back the display of Processing and Image Headers tab. I want to see the effect of offset=0 on the bias frame. The background is here viewtopic.php?f=9&t=1209&start=20 on page 3. I think you will understand. 4 minute exposure seem quite long - maybe you have a nice dark site as that tends to lead to longer exposure suggestions. The IDAS D1 Filter may be at fault for longer exposures. 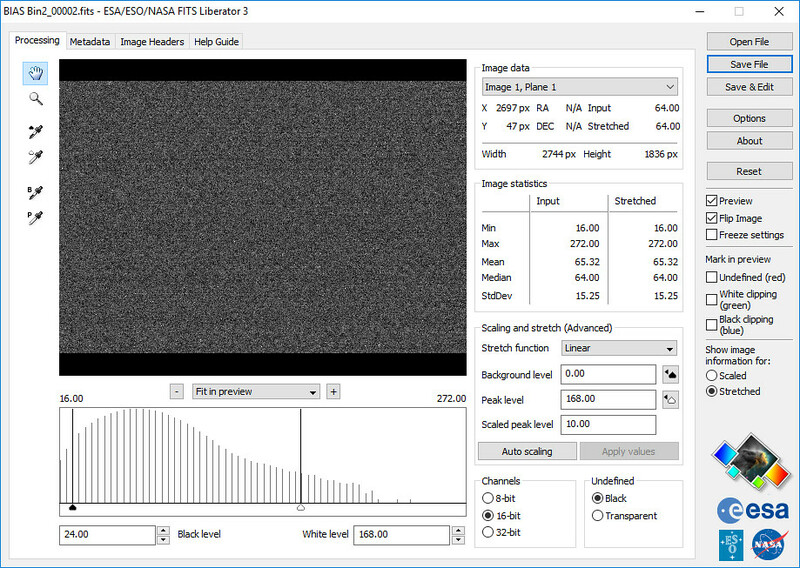 I completed the original sensor analysis for the ASI183MC Pro on a refactor and did not use the LPS filter. Should I do the sensor analysis again on the RC6 with LPS filter? If I understand the sensor analysis procedure this shouldn't mater. The FWHM measurement in live stack was 5.5 to 6 the evening these images were taken. turfpit I'll make the bias frame next time i'm at the scope. I image from my brother's place, my place has a canopy of oak and pine trees that doesn't give me enough sky. The camera is still in place on the scope from this imaging night. I have clouds forecast for the next week so I may capture some more dark frames along with a set of flats. Noticed that i have finally started accumulating dust after 4 months of use. 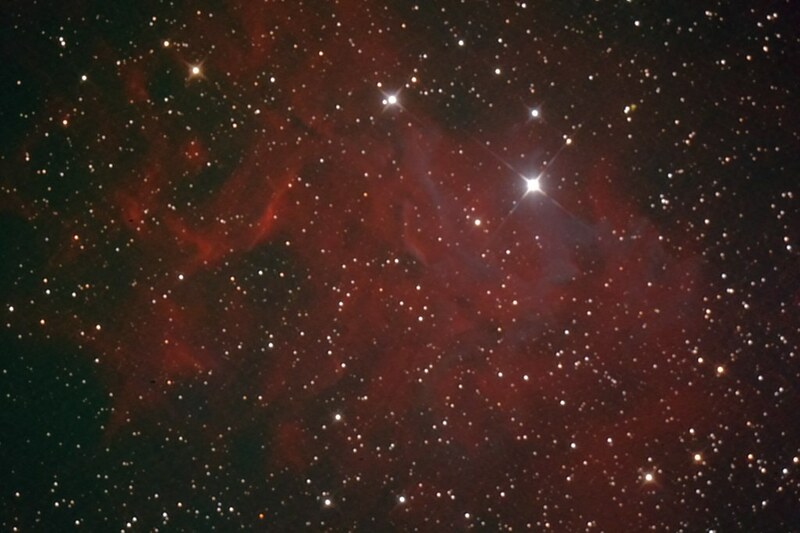 I'll stack the raw frames in DSS and give it pass through Star Tools or Photoshop and post results. We'll be able to compare Live stack with my limited stacking and processing ability. From my understanding, for your telescope/camera and exposure/gain setting, an offset of 35 would be optimal. The min/max Image Statistics look healthier. At the end of the day, there might be no visual difference between images captured using the 2 settings. I am trying to come to terms with my own sky - east of the meridian is dark, west of the meridian gives me the sky glow of Manchester. As noted by Robin, darker skies can lead to recommendations for longer exposures.